The upcoming webinar on March 30th will showcase three advanced applications of Compliant Modeler. These include: Weld Sequences, Clamping/Riveting Stretch and Sequence and Bolt/Screw Torque. 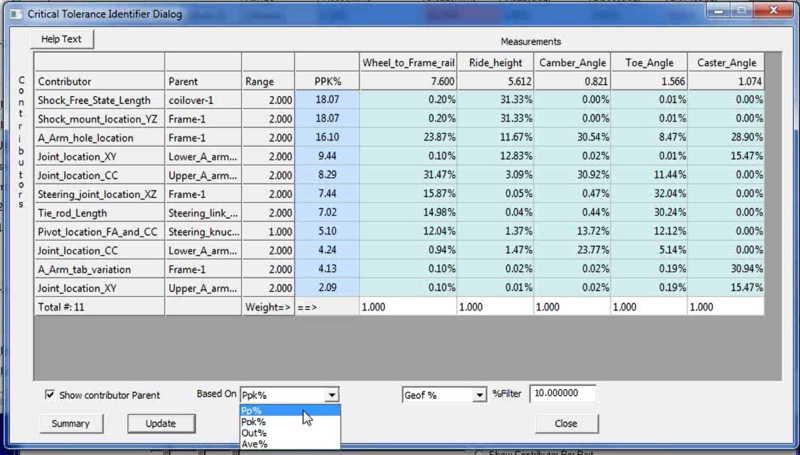 Two tools to validate your moves and assembly sequence in your 3DCS models. Version 7.4 brings with it major updates, and a lot of smaller fixes to improve the use of 3DCS software. 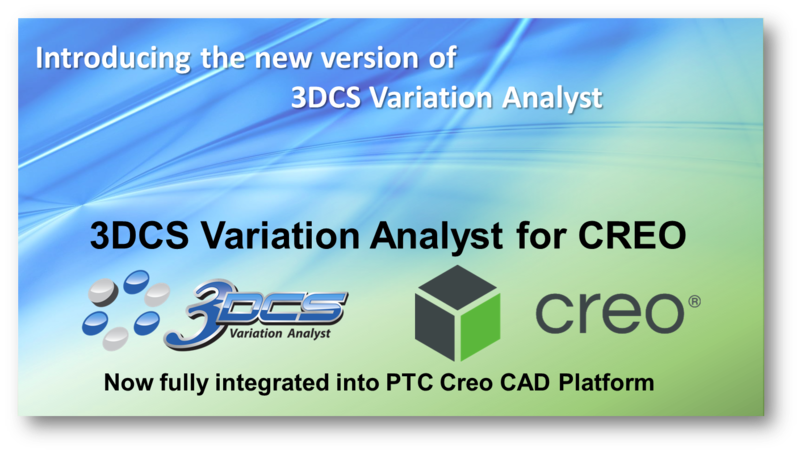 In 2017, DCS launched the new release of the 3DCS Software suite. 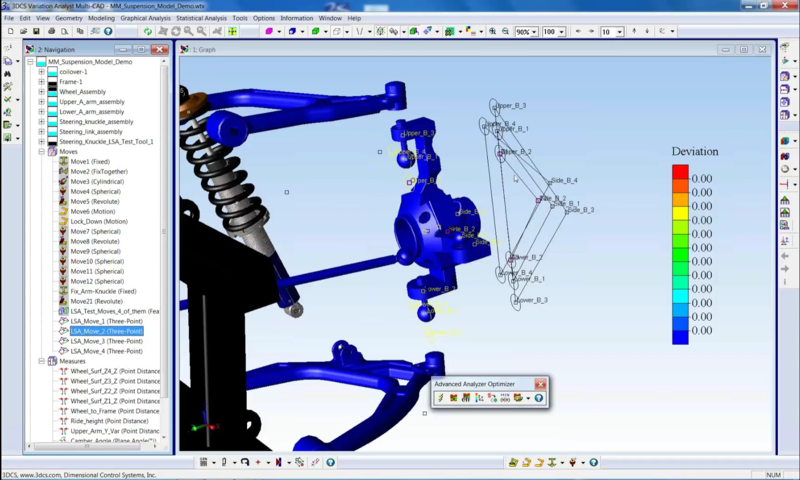 This new version brings a host of updates, features and even a new CAD integration. So what are all the new updates? I'm here to let you know. 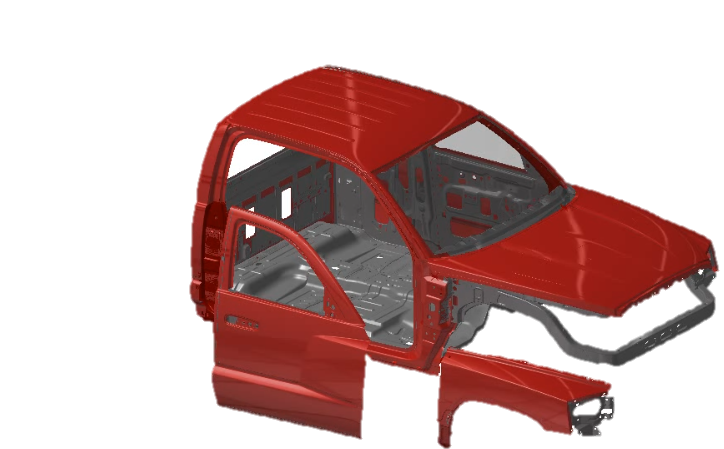 Working With Large Models in NX, Creo or CATIA? Here are three methods of modifying tolerances quickly and tackling big model.